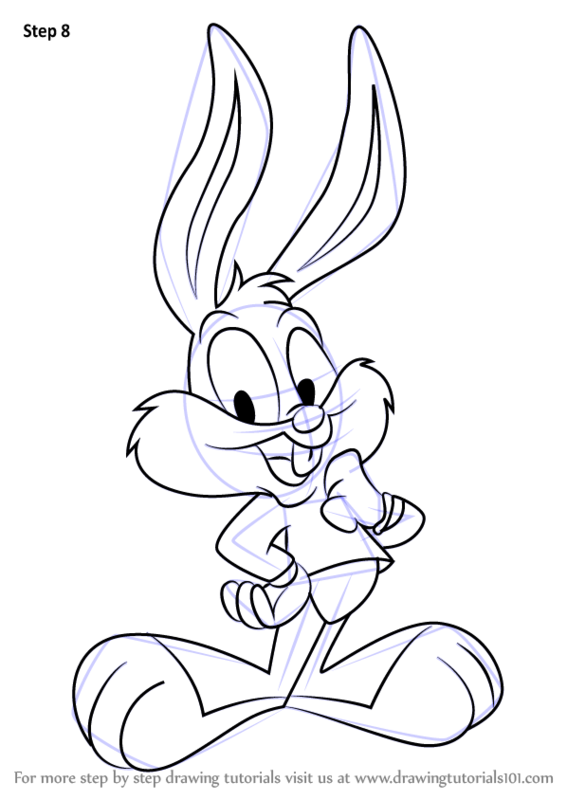 Before you draw the Bunny. First, draw a vertical long line. Then draw two intersecting circles, one below the other, and an oval underneath them. Then draw a big oval at an angle. Circles can be drawn using coins, but drawing ovals might be a harder task. 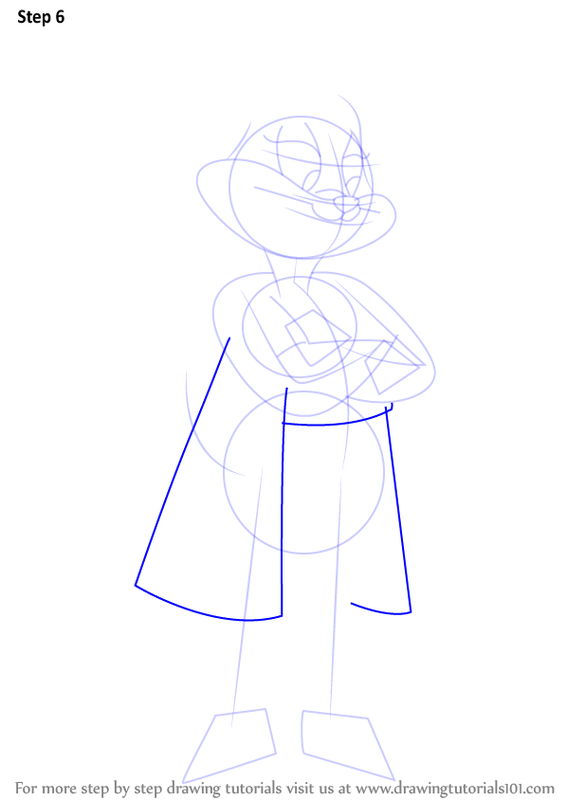 You can use any items suitable in form, but you don't need to draw perfect shapes at this stage.... Before you draw the Bunny. First, draw a vertical long line. Then draw two intersecting circles, one below the other, and an oval underneath them. Then draw a big oval at an angle. Circles can be drawn using coins, but drawing ovals might be a harder task. You can use any items suitable in form, but you don't need to draw perfect shapes at this stage.